20457 Aerobic Smurfette Plastic Figurine, about 2 inches tall. Brand new, never used, mint in package. 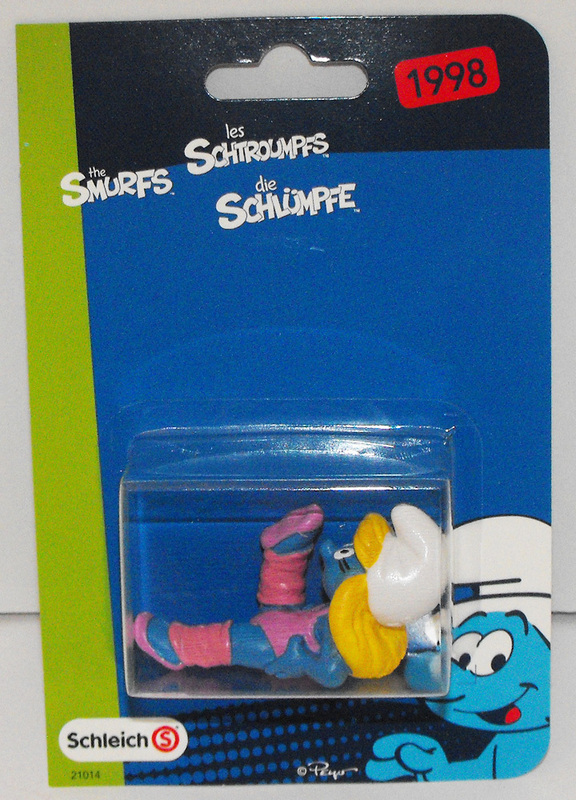 This smurf was originally made is 1998. The packaging itself is in very good condition.